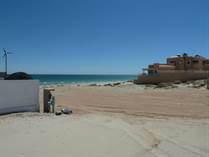 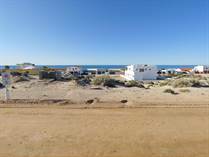 The eastern beaches of Rocky Point Puerto Penasco consist of Playa la Jolla all the way to Mayan Palace. 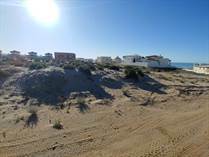 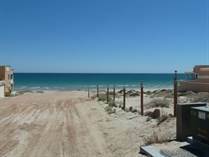 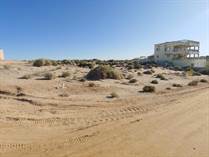 With what most consider the most beautiful of beaches this area will be the Nuevo Penasco. 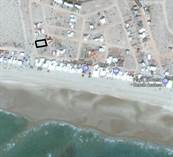 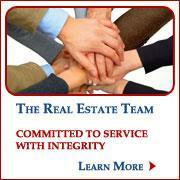 "Has bank trust and electricity"
"a block from the beach!" 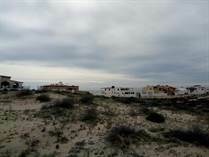 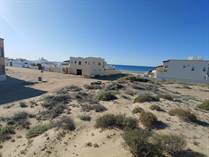 "Build your dream home "
"Great way to own a home on the Sea Of Cortez"
"Everything is taken care of "
"Great beachfront 1/8 normal operating costs"
"Great views and on beach access"
"Price includes Bank Trust and ELECTRICITY"
"Nice lot to build on with great views and has beach access"
"HAS ELECTRICITY AND BANK TRUST"